Ildar Abdrazakov signed an exclusive 3-year contract with Deutsche Grammophon. Recently Ildar Abdrazakov signed an exclusive 3-year contract with Deutsche Grammophon. 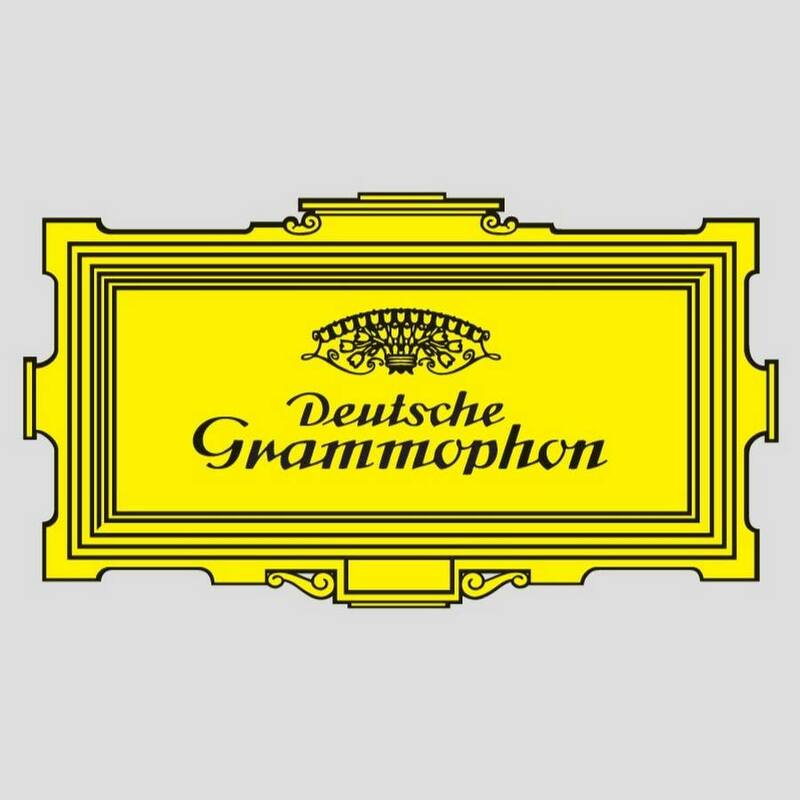 DG, the world’s best-known music brand and recording company, is well-known for its highest sound standards and refined taste in classical music. The first CD of Ildar Abdrazakov and Rollando Villazón will be released in summer 2017. Don’t miss!